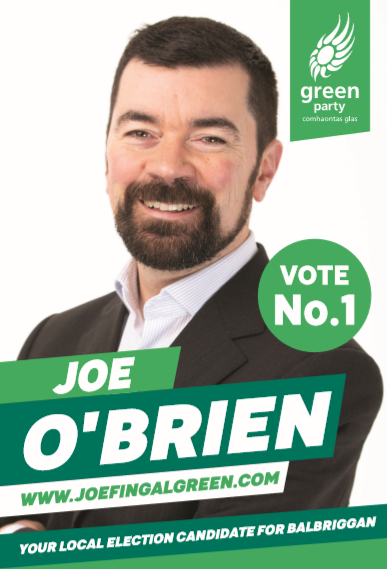 As a progressive voice and experienced campaigner and advocate on social and environmental issues I need your number 1 vote on May 24th to help bring Balbriggan to the next level. 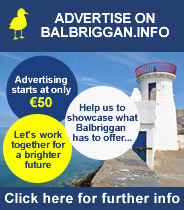 Balbriggan deserves the best. I will work to ensure the promises under the Our Balbriggan strategy are implemented but also built upon and further investment is secured for the town. We have had enough promises, we need action on the ground. With our huge assets of Bremore Castle, rail connection, hotel, a redeveloped harbour, beach, Ardgillan, a rich historical and multicultural heritage, and a potential cycleway, I will work to make Balbriggan a regional and national tourism hub. There is strength in diversity. Balbriggan is one of the most diverse towns in Ireland. I will bring my experience of working with Local Authorities and community groups nationally to help build stronger, more interconnected communities in Balbriggan.